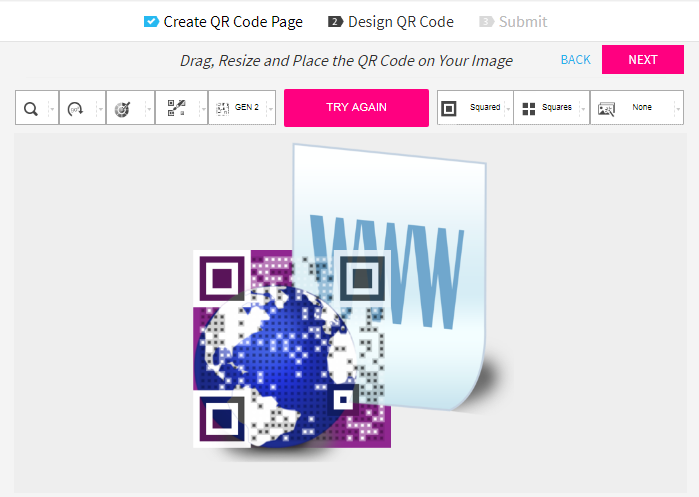 The Visualead QR code generator is designed in such a way that submitting your finished QR code and downloading it is as easy as it gets. So you can have your code ready in just a few minutes. Right after you have created your QR code and when you are satisfied with its design, all you have to do is to click the "Next" button located at the upper-right hand corner of your design dashboard. You will be directed to your main dashboard and your finished QR code is shown. 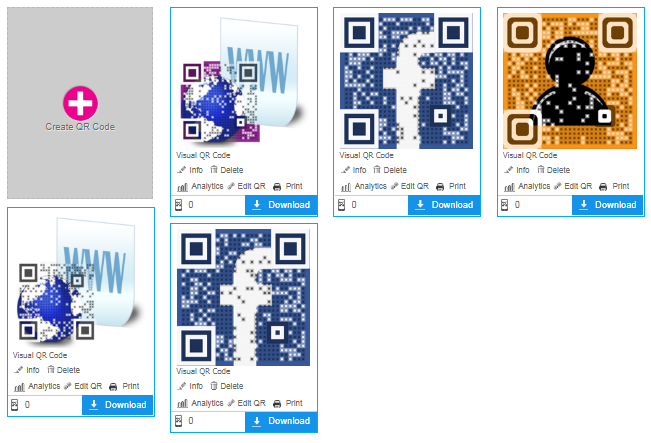 Click the blue "Download" button to include the QR code in your device files. You're done!